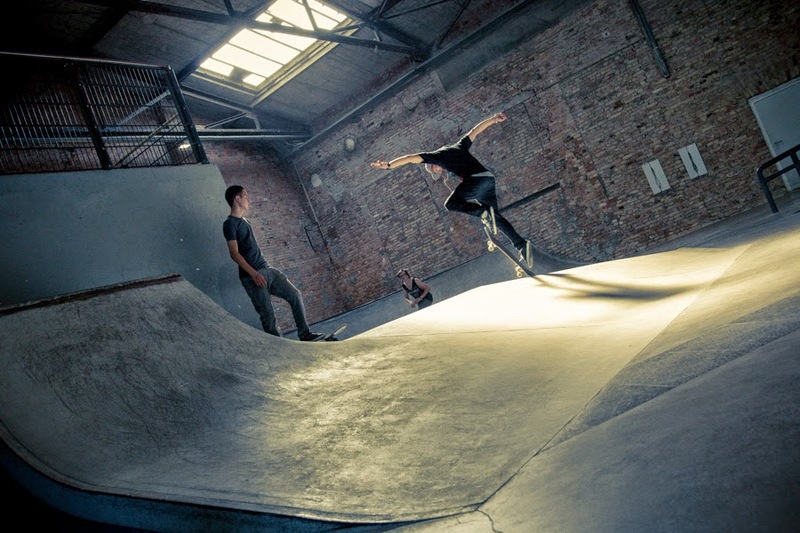 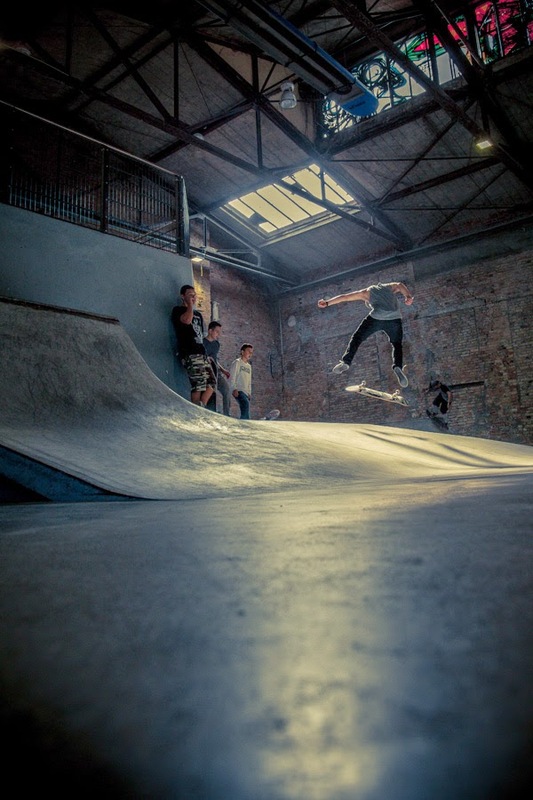 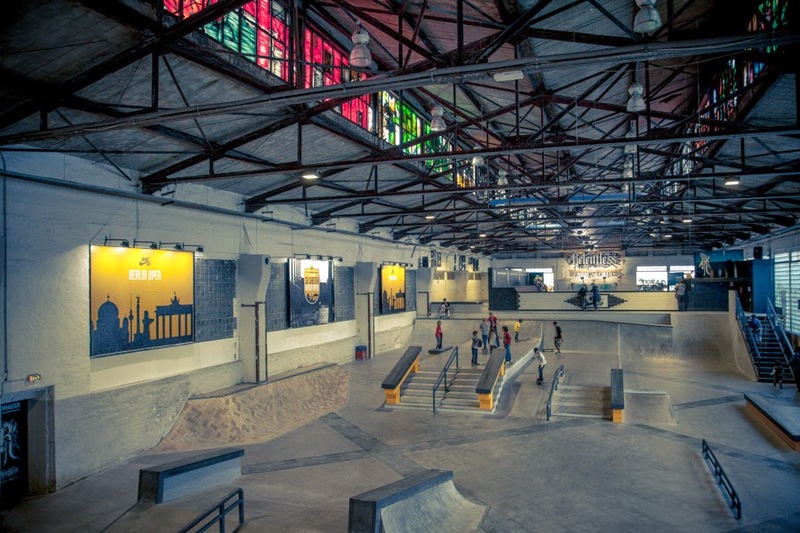 The RAW Skatehalle is not new, it's part of the bottom-up initiatives for which Berlin is famous, famous as the RAW Tempel area, that was the "Reichsbahnausbesserungswerk" - the area where the trains were repaired and improved. 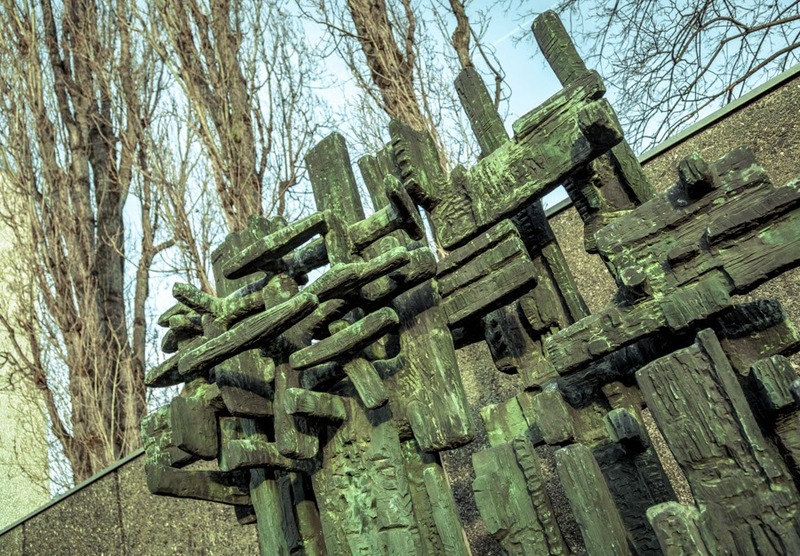 The area was named after Franz Stenzer (a german communist killed by the Nazis in Dachau) and after the WWII was deeply damaged. 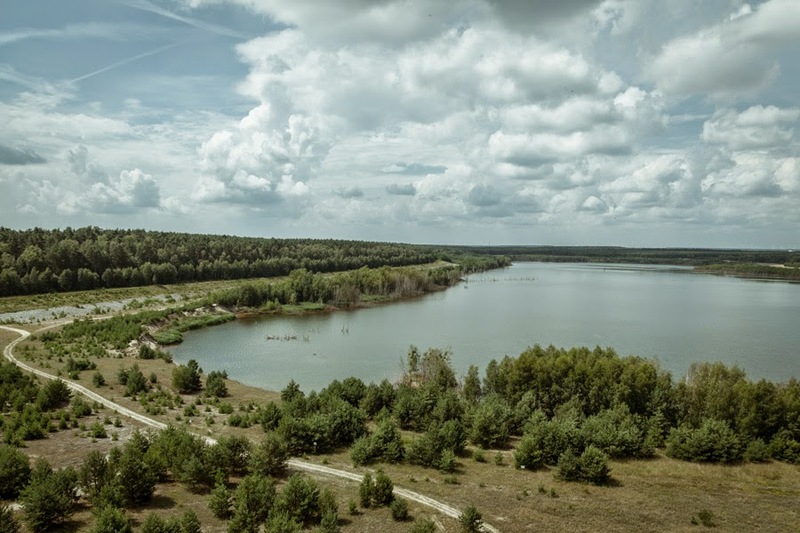 The area is now used by RAW Tempel e.V. 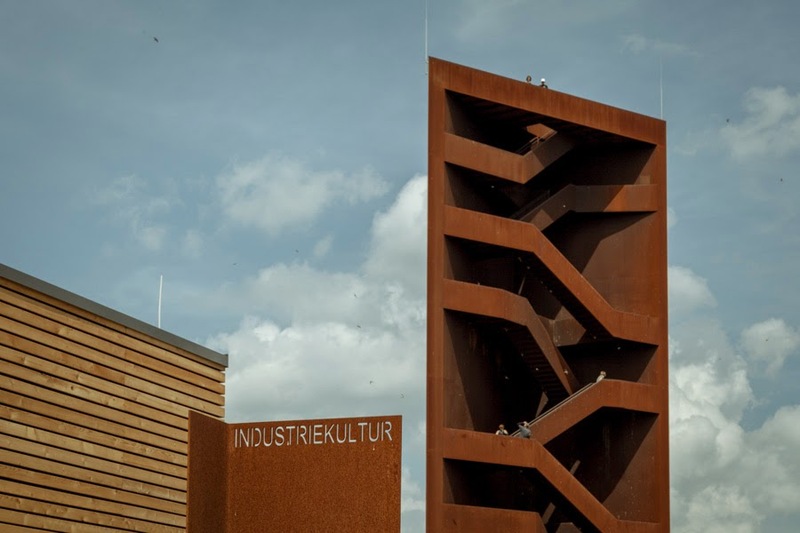 as place for studios and production spaces for artists of all genres, and cultural events (like the Craft Bier Fest). 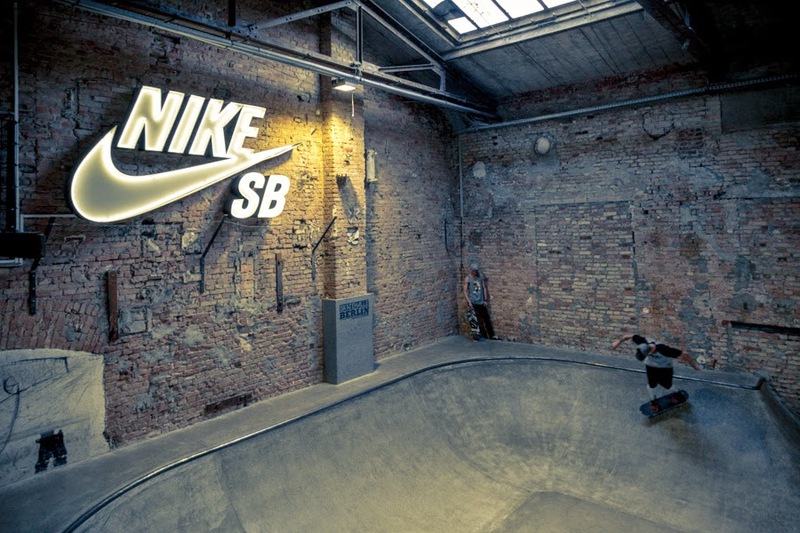 Now, after Redbull which has invested in the Mellowpark Bmx & Skateboard and the Converse Space 002, it has been time for Nike to put the signature under another underground part of the city. 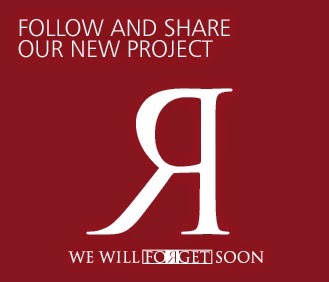 Basicly the return in term of image and PR for those companies is so big, that they have understood that to create approval from these communities, it's important to do something real without overdo. 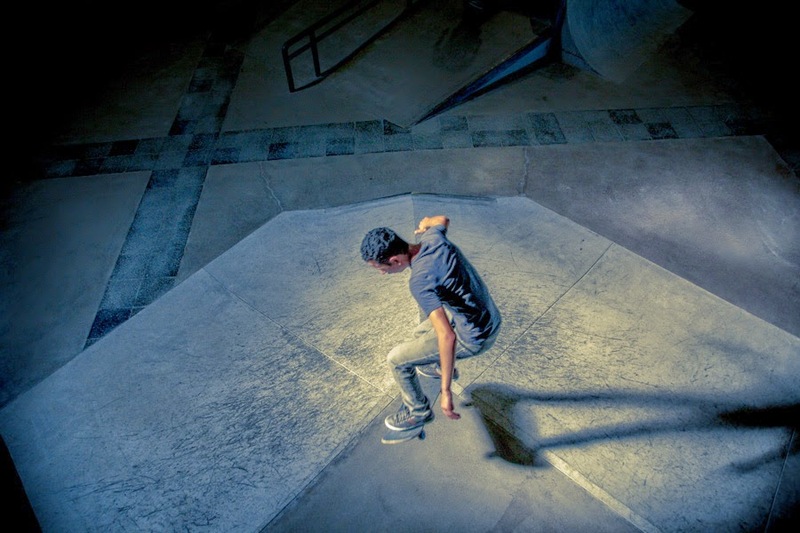 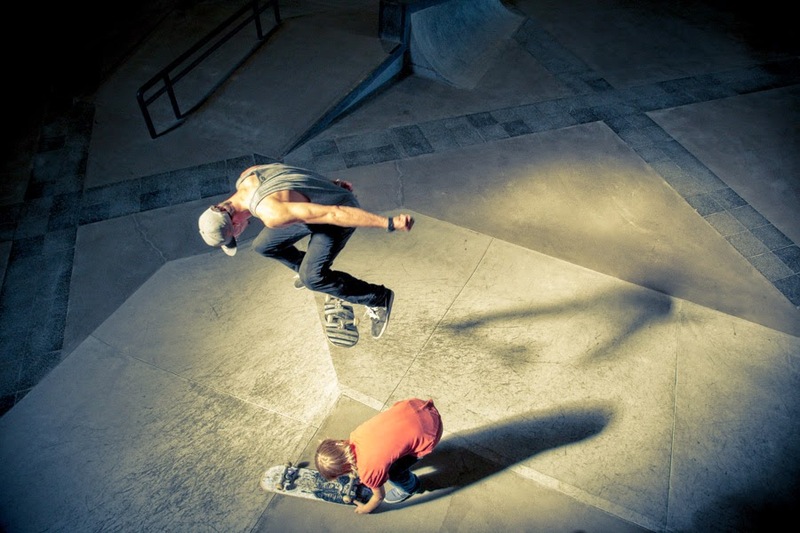 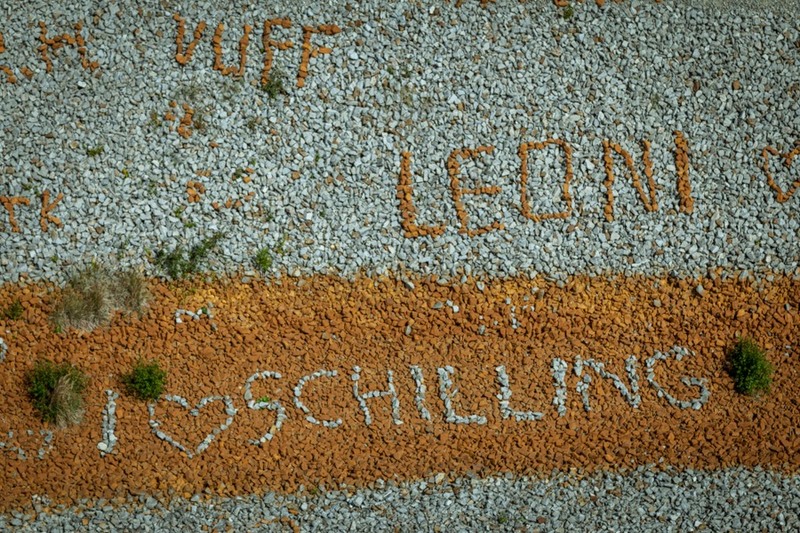 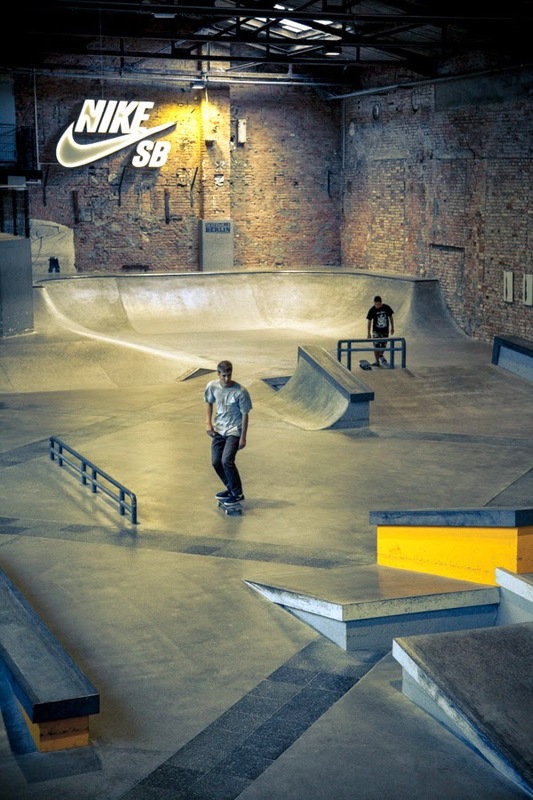 The Nike SB Shelter has been inaugurated January 2014 and in July it has hosted the first big event with a competition. 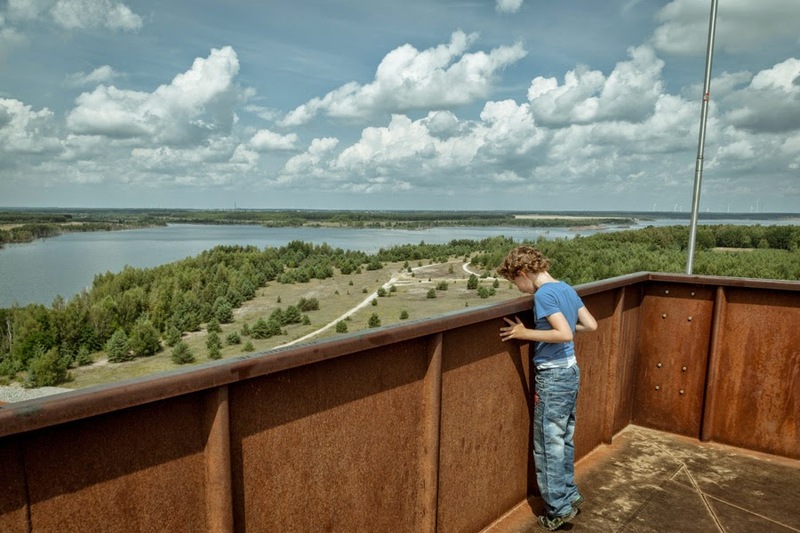 At the border between Brandenburg and Sachsen there's a huge area, the Lausitzer Seenland, created and still in development, Europe's largest artificial lakes and a tower in the middle to watch it. 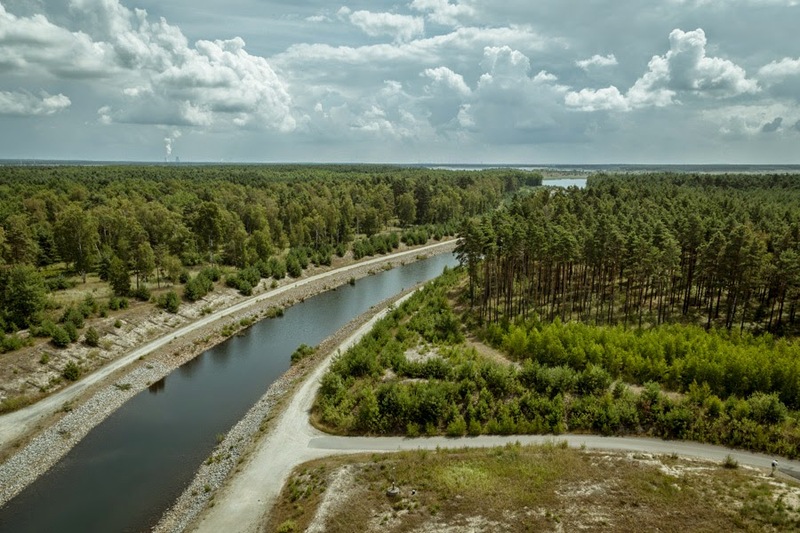 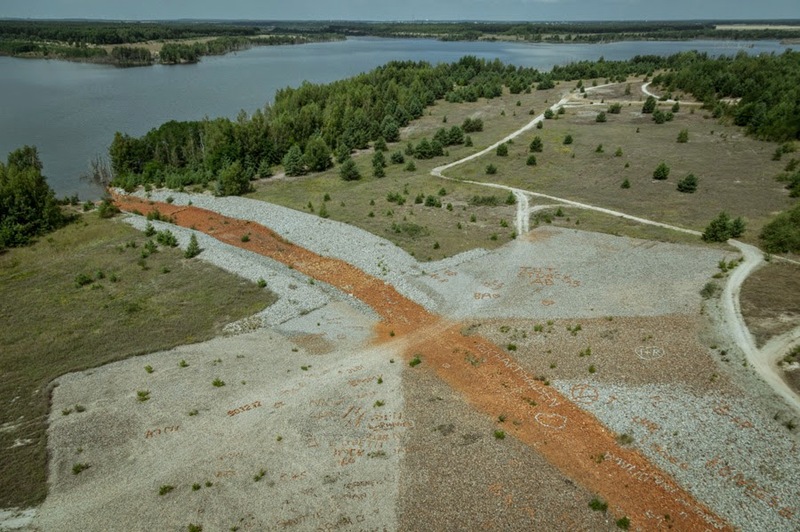 The pits of lignite mines have in the centuries left very big holes in the ground, but the relationship between Germany and landscape architecture is very old, so that was made the final decision to create a lakes zone of 30-40km. 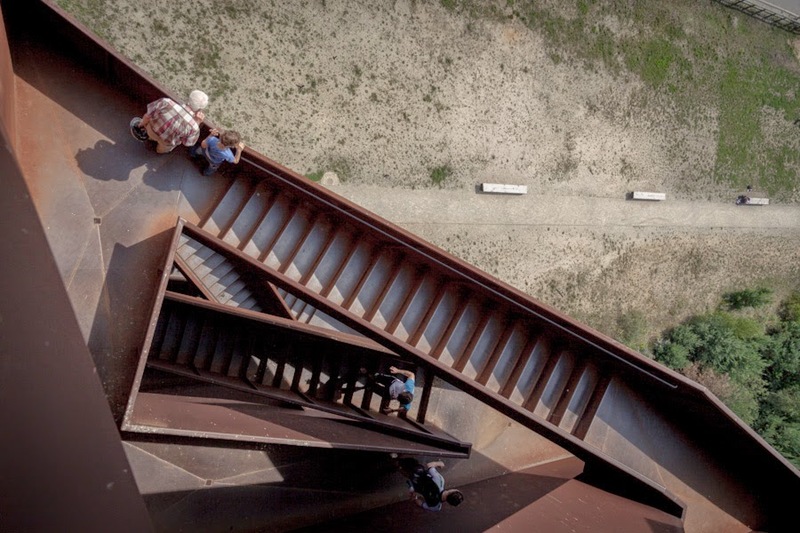 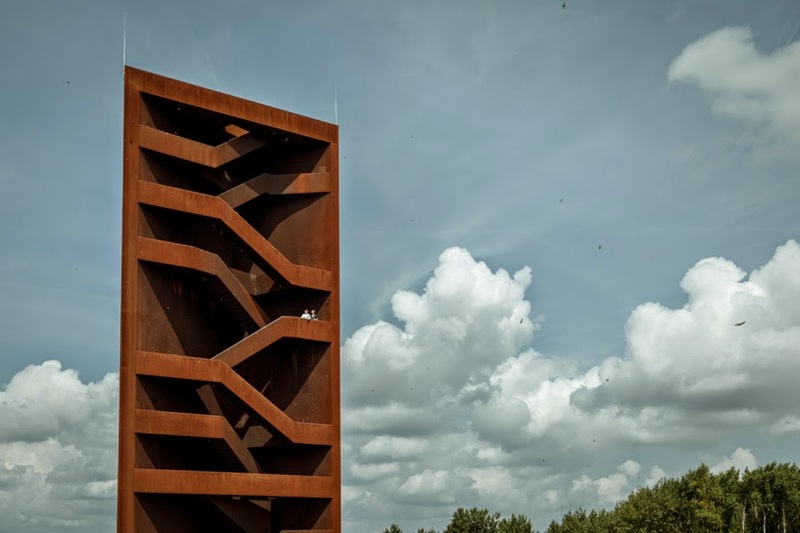 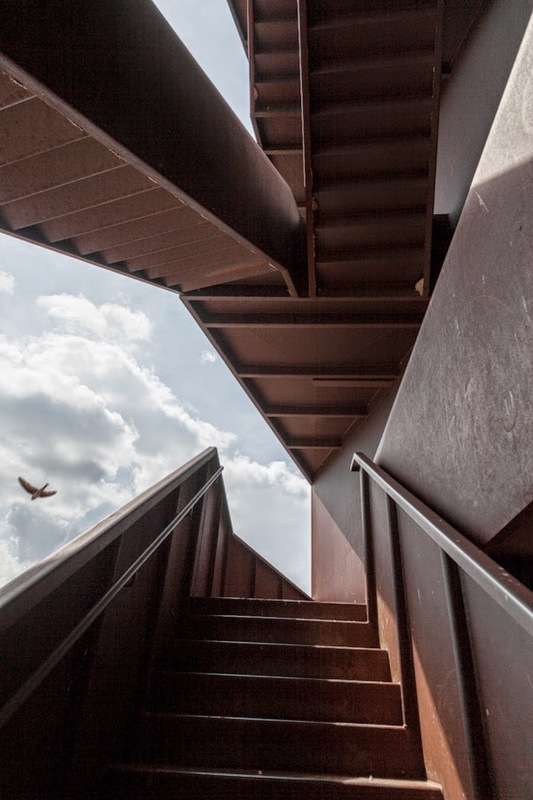 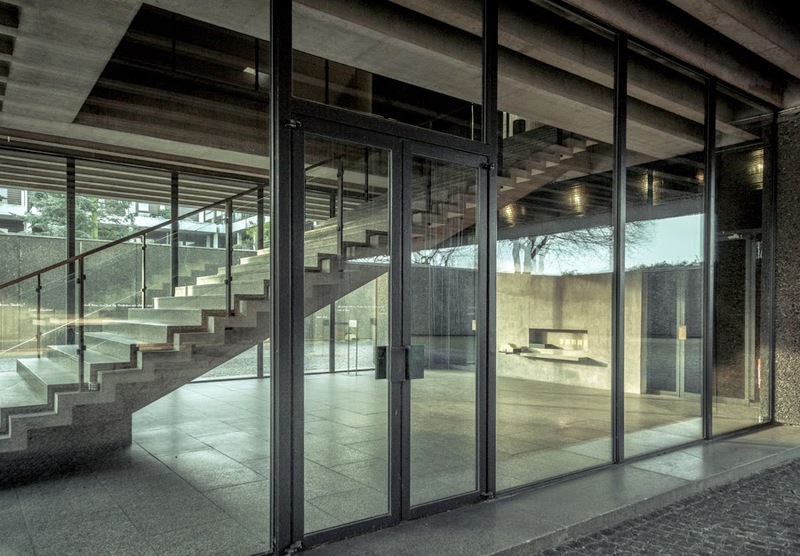 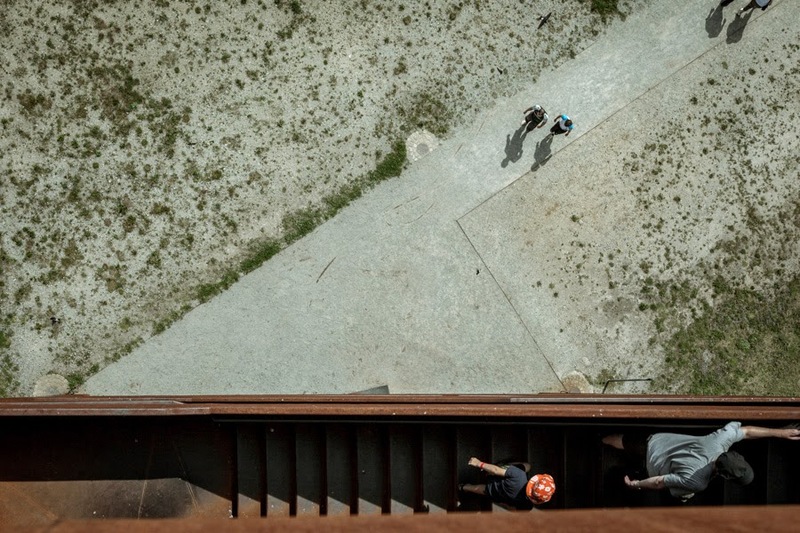 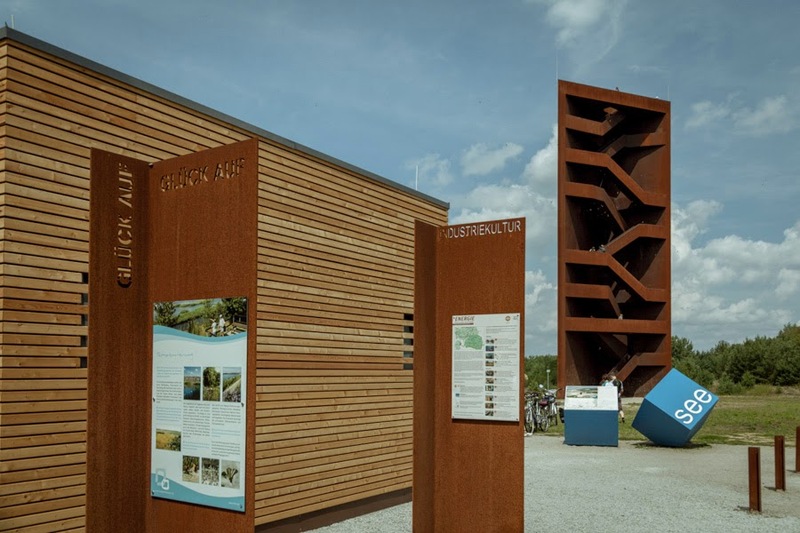 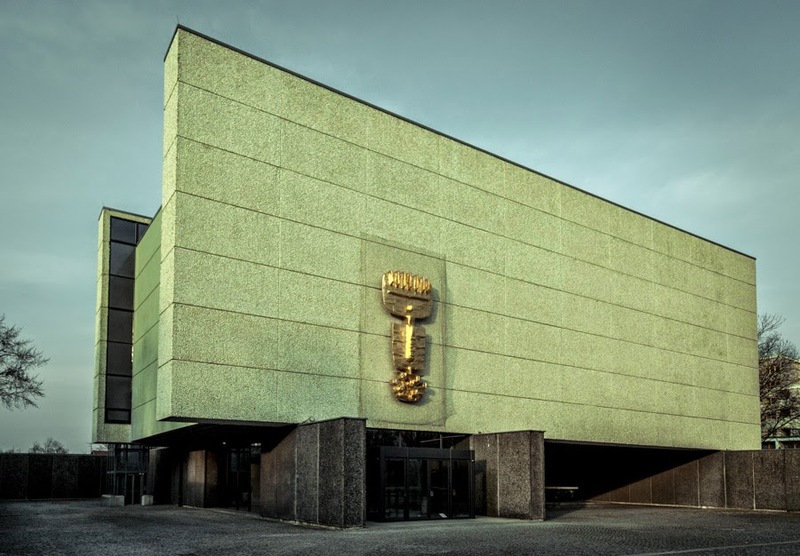 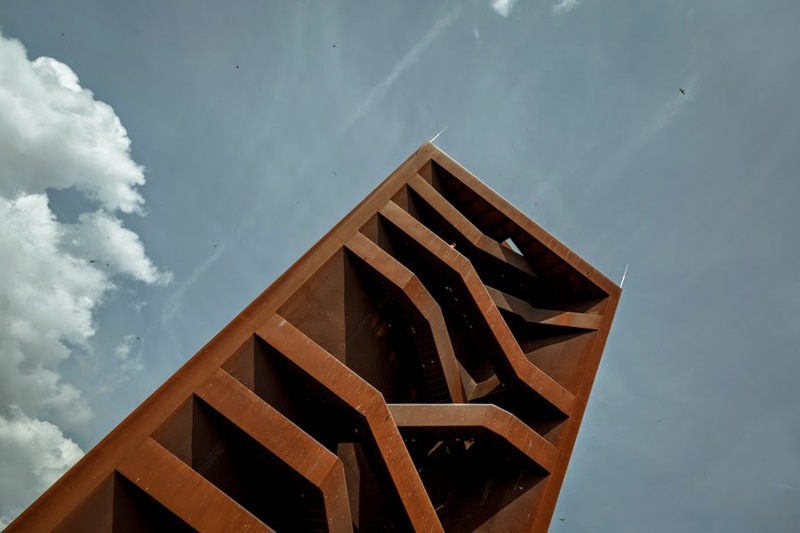 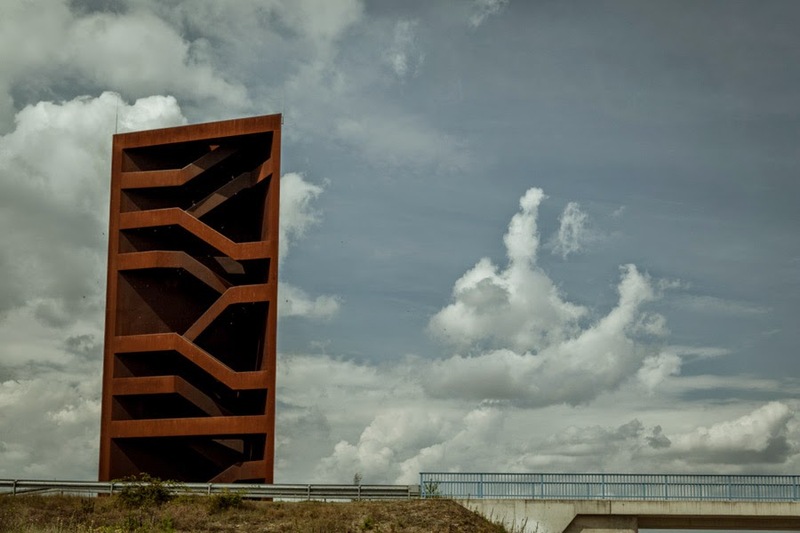 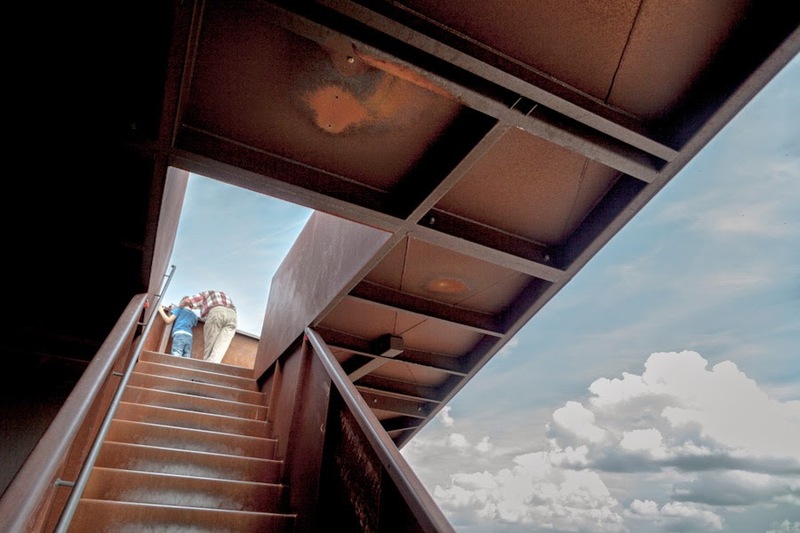 Today you can get there by car or by bike to the high Rostiger Nagel (Rusty Nail) tower, a contemporary artwork heritage of the "Industriekultur". 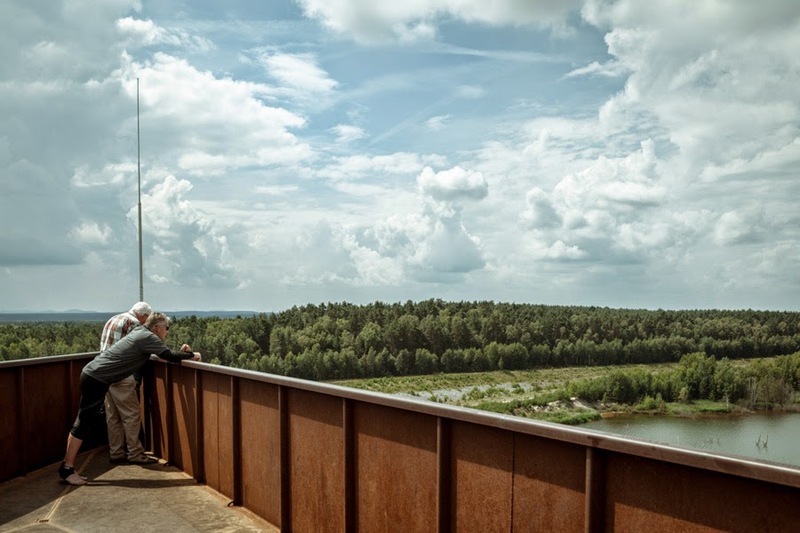 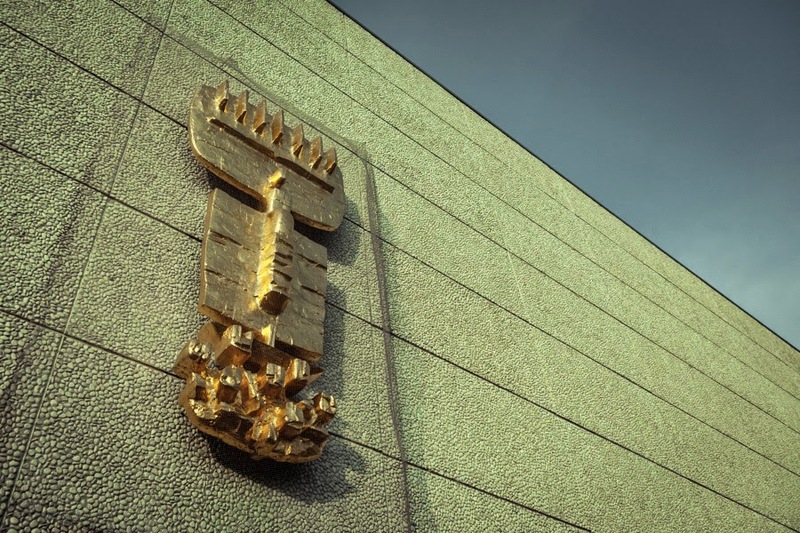 In the center of the Lusatian Lakeland emerges from the combination of nine lakes with navigable channels Lusatian Lake chain to have a special meaning for the tourist development of the Lower Lausitz with approximately 7,000 acres of water surface. 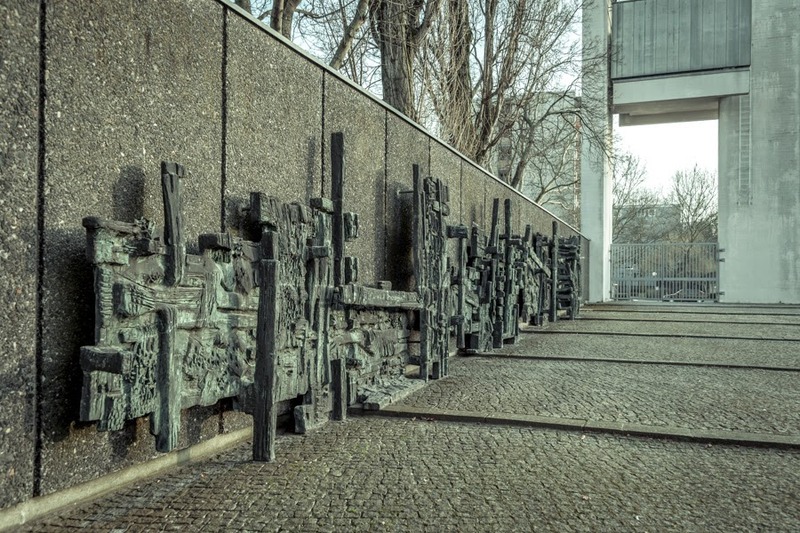 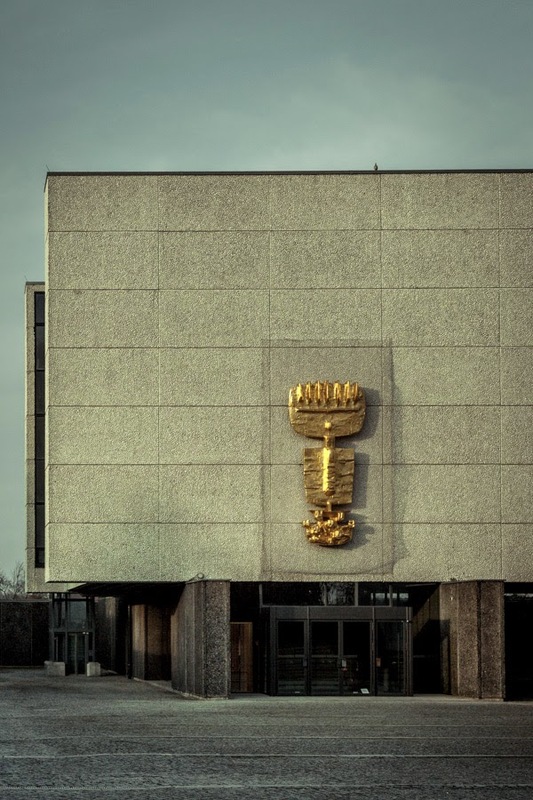 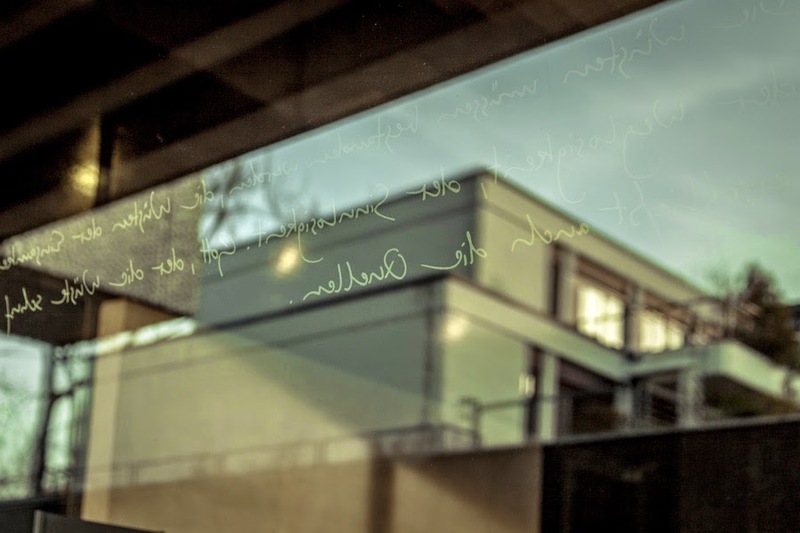 As we've already said in Gedenkstätte and the sense of Collective Memory, in Berlin every commynity has found its place to remember their personal stories. 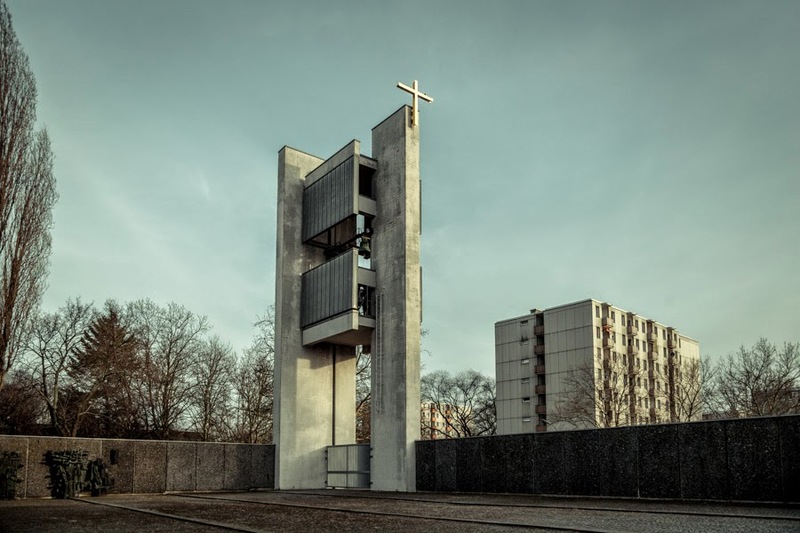 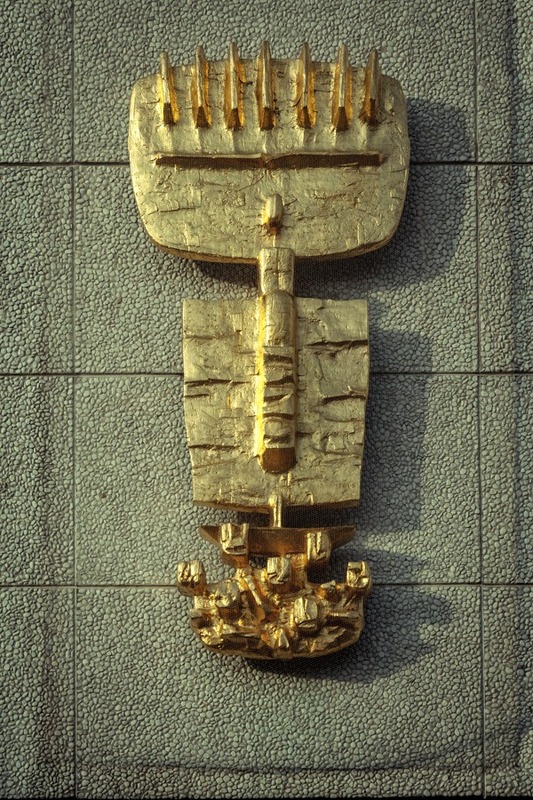 The Memorial Church Maria Regina Martyrum of German Catholics has been built in honor of the martyrs for the faith and freedom of conscience in the years 1933-1945 as a Roman Catholic church in Charlottenburg-Nord. 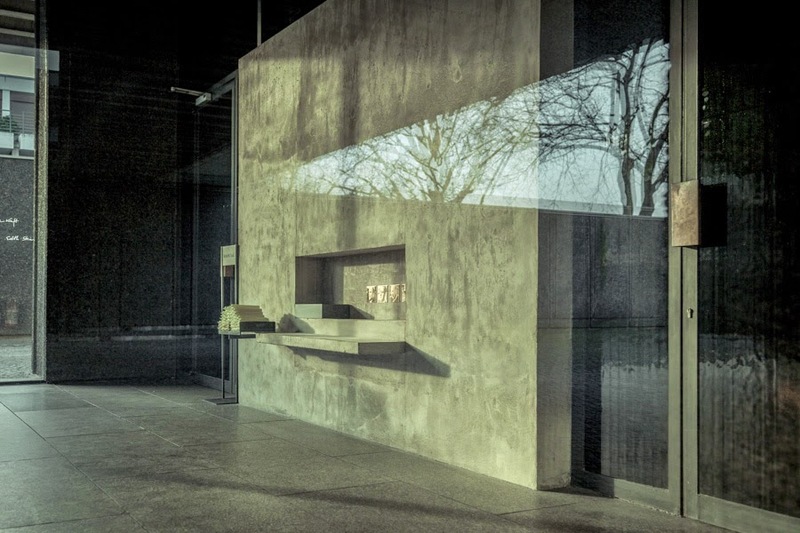 The church is not so far from the place of execution of Nazi resistants and opponents, the Plötzensee Prison. 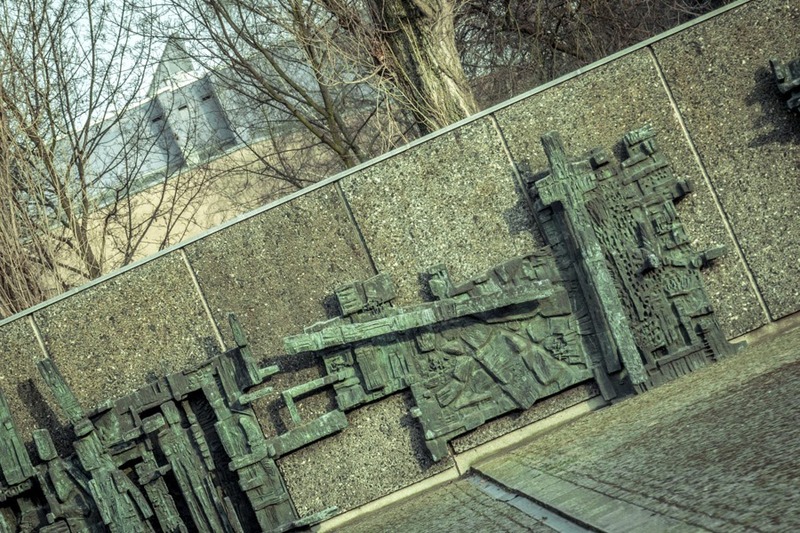 The campanile of the church is a landmark at the entrance to the ceremonial courtyard, paved with cobblestone and surrounded by walls covered with slabs of black and grey basalt. 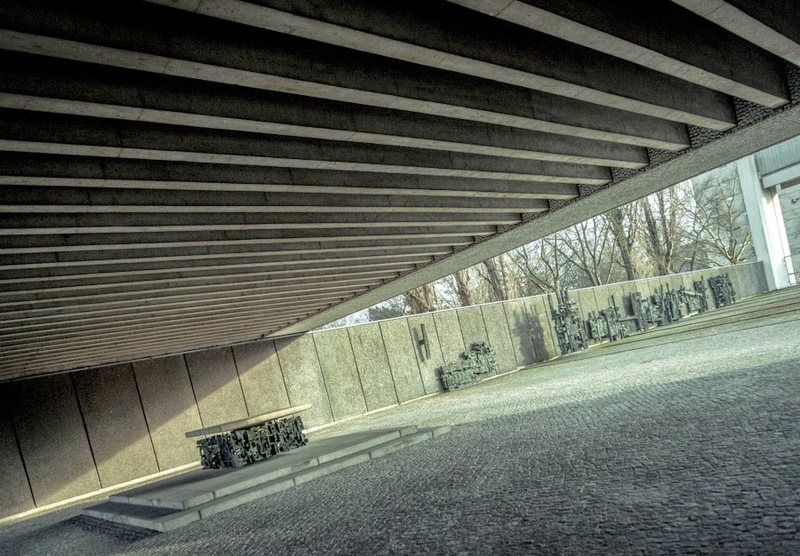 In some days is also possible to visit the crypt and the upper church.